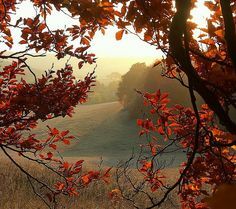 Welcome to WEbook's October Halowe'en Newsletter! In this issue we're going to focus on how some of our current WEbook authors have progressed from the initial 'eureka!' idea for their books, through to the development of their projects, with a little help from other WEbook members (of course! ), and finally, how everything came together to create their WEbooks. If you've ever wondered how our authors got to where they are today, we're going to use this issue to help shed some light on our publication process. Our 'Book of the Month' for October is, Camp 417, by Finnean Nilsen Projects, which fits in perfectly with October's Hallowe'en theme. This is also quite possibly our favourite time of year because we get to judge the October Hallow'een Challenge, which is shaping up to be quite delightfully gruesome! Finnean Nilsen Projects is the writing collaboration between two hugely talented brothers, Ryan and Tom. Published by WEbook, Camp 417, is the electrifying prequel to their recently self-published novel, Outpost: Season One. Released in episodic seasons, this style of publication certainly keeps the tension high! Ryan has been an active and very vocal member of WEbook since 2010 and was an enthusiastic contributor to the site's relaunch just over a year ago. Camp 417, is not your average zombie novel though... Painstakingly researched, the book stays true to events surrounding the dying days of WW2, but is laced with a bloody great dollop of twisted imagination and brilliantly drawn characters - our favourite of which has to be the hilariously frustrated Hitler - Camp 417, is an absolute gem of a book and well worth a read in these all-too-quickly darkening, October months. "This book was just terribly terrific. It has the elements of what a good old-fashioned zombie story needs." "This is the best book I've read in years"
"This would make one exciting movie and is a must read if you love zombie fiction." 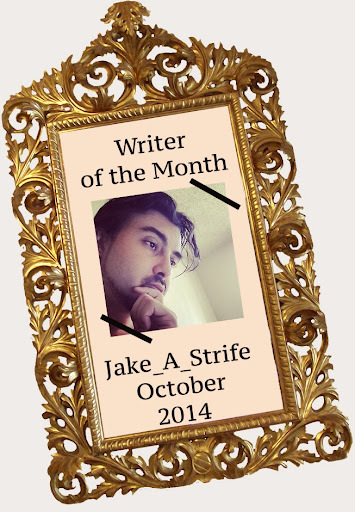 This month's Writer of the Month is... Jake_A_Strife! 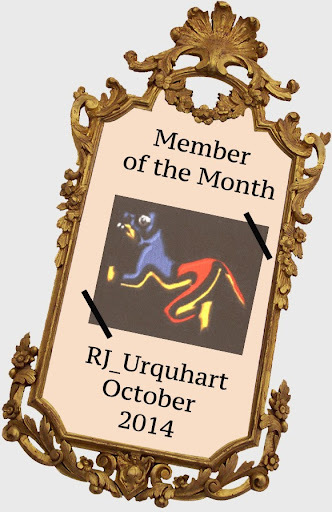 This prolific wordsmith has added a staggering 172 pieces of written content to his projects in this month alone - an average of 6 entries a day - now that's some serious dedication! Jake_A_Strife's project, Omega Virus, is what's driven him to greatness this month. If you want to be our Writer of the Month for November, the bar has been set high - so you'll need to get totally immersed in your project and write, write, write! With eight WEbook titles already published and a number of new authors lined up for publication over the next few months, we thought we should shed some light on what YOU can do to get yourself published as a WEbook author. The WEbooks we discovered through projects include: Vanessa Morton's, Moonfall: Tales of the Levant, and, Nyree Wade's, Spin, (coming soon). If you take the time to upload your project chapter by chapter, while asking for input from other members along the way, you will be sure to develop your writing craft, and you'll also have an army of fans ready and waiting to champion you for publication. The more activity your Project has, the higher the chances you'll be noticed by one of the editorial staff... Try and use some of the tips we gave in our last newsletter to help increase the activity on your Projects. Although the challenges aren't for everyone, they are a really great place to get noticed by the community and the staff at WEbook. Even if you don't win the challenge, chances are that by repeatedly entring, you'll draw attention to other submissions of yours on WEbook - this has certainly been the case for Aftab Latif, who's book, Song's From the Laughing Tree, is planned for publication by WEbook later this year. The Challenges are also a really brilliant place to try out writing in genres that you haven't considered before. 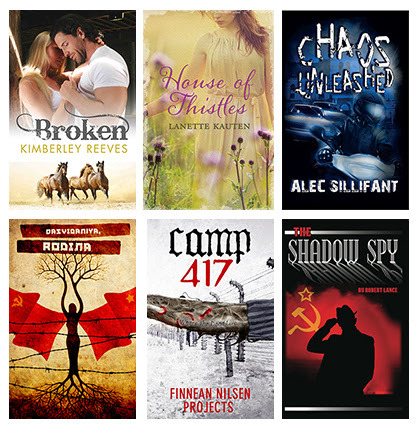 Maybe you've got a hidden talent for horror, romance or historical fiction! 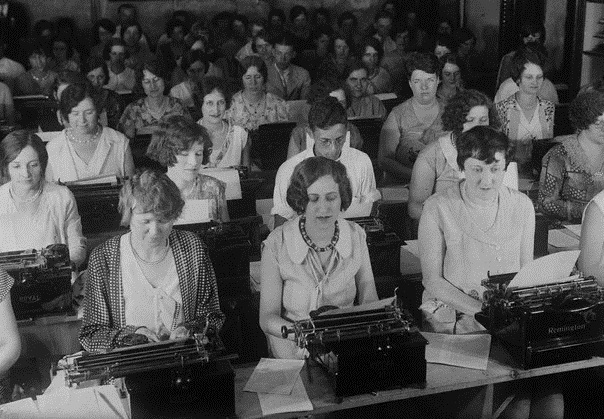 We're a pretty friendly bunch and if you think you've got what it takes to be published by WEbook, let us know! We recently picked up a new author just because she posted a link to her book on the forums asking for feedback on her self-published ebook: Sarah Szabo's, In Case of Emergency, Please Notify: Jet Hunter. We're working with other authors behind the scenes who are part-way or almost finished with their manuscripts, so don't be put off! You aren't restricted to novel-length books either, we're currently waiting on some short crime stories from another interesting author. 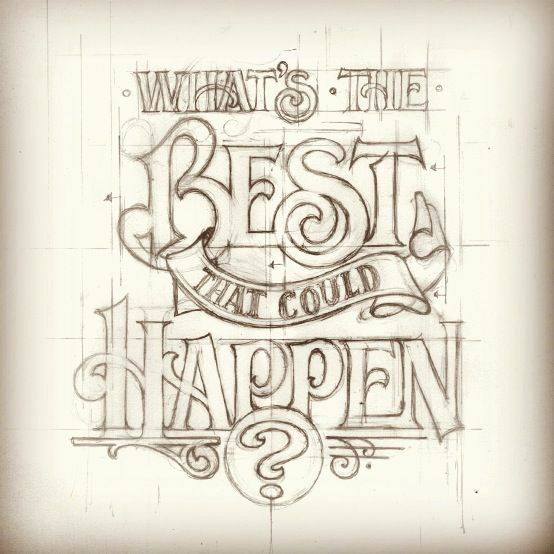 What's stopping you from being next? "We came up with the initial idea for Camp 417 as a vision of several soldiers silhuetted against a dark sky. They were standing over a ditch, and below their feet, zombies were crawling up out of it. We built that into a larger scene, and from there it took off for us as we developed it into a full length novel - although, now you'll only find that original scene in the special features of Outpost". What was it like getting the first copies of Camp 417? Ryan: I told you, I have allergies. Tom: Like a baby. And then he called our mom. Ryan: It was her birthday. "WEbook didn't just help us develop Camp 417. When we first found the site, years ago, we were struggling to find our voice, our place in the industry, and the type of stories we wanted to write. What we found here was such a supportive community of incredibly talented writers, who gave their time selflessly to help each other grow. It's really a very special environment here. It can be joyously competitive, painfully constructive, wonderfully cooperative-all at the same time. It's the kind of spot you keep going back to even after you have your book finished and published. Or, in our case, six books available for sale. Because it's always a fun, learning experience. And writing isn't a craft where you get to a point and stop learning." If you'd like to get some more info from Ryan or Tom about their writing or the publication of any of their books, both through WEbook and while self-publishing, send them a message via WEbook! 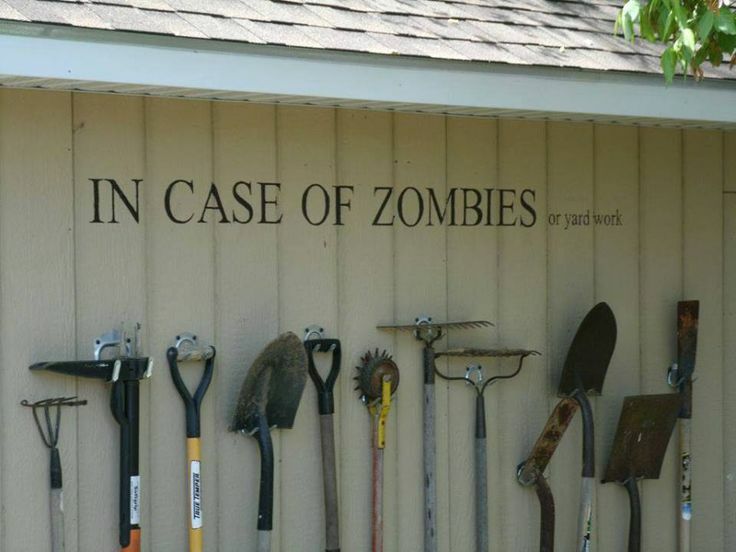 Q: Where do the dead live? 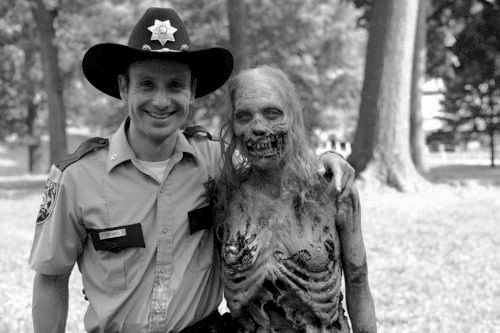 Write a 1,000-word zombie story which must feature an original zombie creation. SprayonCrayon's number-one challenge entry in the August Steampunk Challenge, Darkness Falls, is a great example of his originality; especially his penchant for testing the limits of the brief. This approach to the challenges helps SprayonCrayon push the boundaries of his own writing skills so his stories stand out from the crowd. The genre of Steampunk is slightly off-beat and the Challenge comments revealed that Steampunk was virtually unheard among members, which was an interesting start to the challenge! This left a serious task at hand for those hoping to clinch the winner's title... it was to be a true test of experience vs. ingenuity. 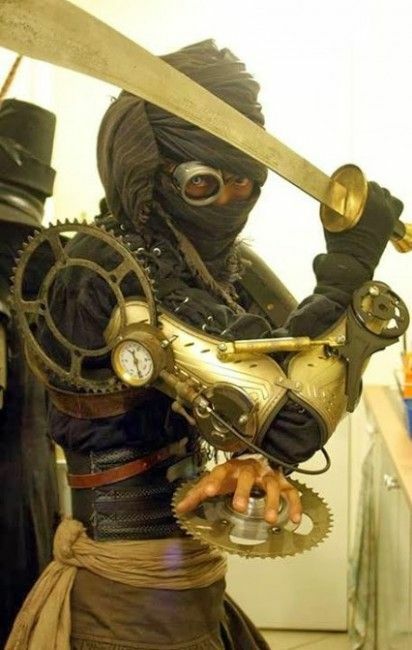 Although Steampunk is still seen as an 'underground' genre, its relative obscurity does not diminish the extreme enthusiasm with which its fans spin their beautiful Steampunk worlds. 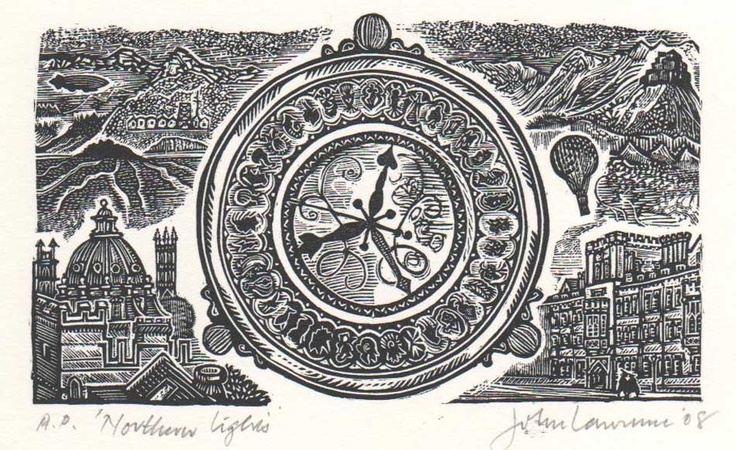 Steampunk has a huge following and influences of the movement can even be seen in popular literature, such as Philip Pullman's, His Dark Materials. 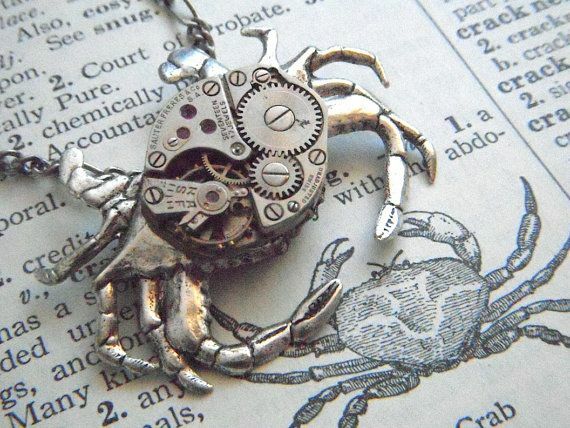 The term Steampunk originated in the '80s as a tangental, almost sarcastic, reaction to the popularity of Cyberpunk. It has since evolved into a literary and cultural wonder of its own, propelled not by steam, but by the unique inspiration it generates in the minds of others. 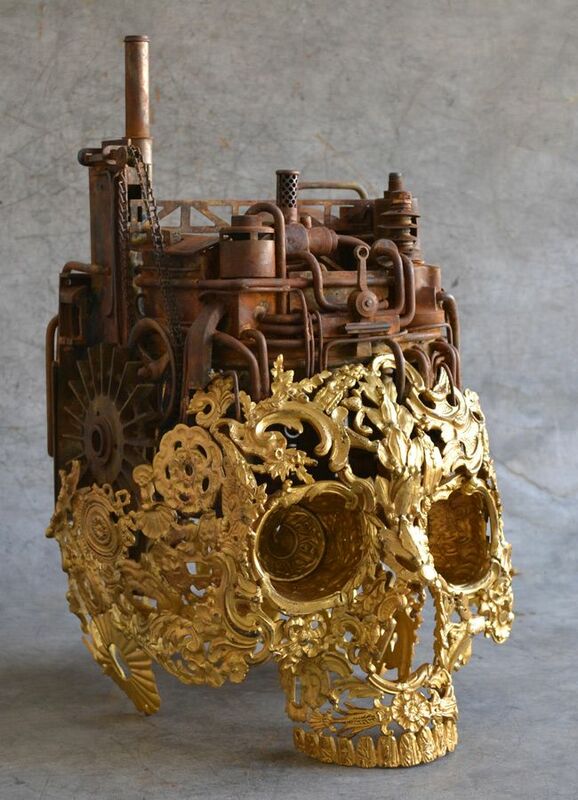 Steampunk culture is probably most well known as literary fiction, but it has also released its pistons of influence into art, fashion, music and film, creating an increasingly diverse genre as it evolves. 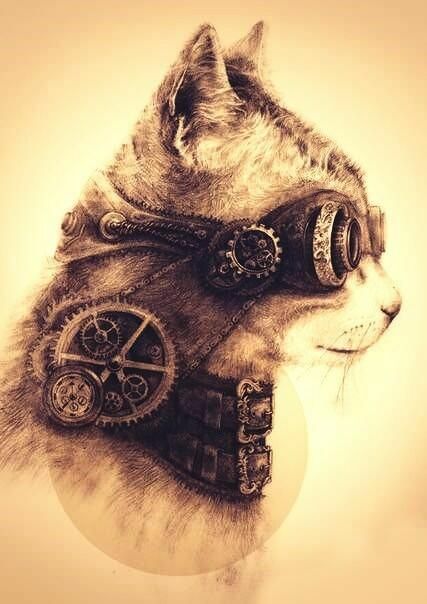 WEbook: Congratulations on being crowned the winner of the August Steampunk Challenge! First of all, could you let us know what inspired you to write, Darkness Falls? SprayonCrayon: The first thing that inspired me was the challenge brief, explaining that Steampunk was usually set in Victorian England or America's Wild West, and I thought, "Where else would this stuff be cool; how do I break the rules?" The combination of samurai ethic and this kind of tech seemed a natural fit. WB: You seem to be very comfortable writing within the genre of Steampunk, is it something that you've tried before? 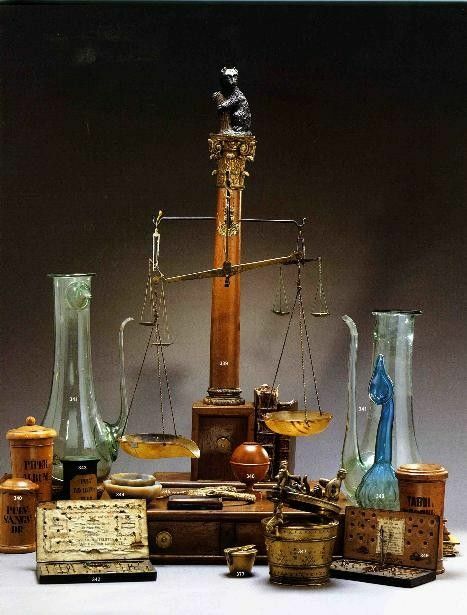 SC: I am more familiar with samurai drama, and this was my first foray into the Steampunk genre, but I love participating in the challenges to stretch my writing skills. I don't know when I plan to venture back into Steampunk, as I almost always start with plot then move onto setting. WB: The character of Mitsuo is very compelling, his story keeps the reader on the edge of their seat throughout, do you see Darkness Falls forming part of a bigger project? SC: As much as I laid down a lot of plot threads and possibilities, I have too many other things going on right now to try to expand this. That doesn't mean that I won't return to it someday, but not right now. WB: We are desperate to know, does Mitsuo reunite with his wife in the end? SC: Will Mitsuo and Kamiko be reunited? I don't know. One of my favorite authors experiments with breaking story tropes, and having characters make well-intentioned mistakes. It might be interesting to see Mitsuo and his wife working to reunite, only to find themselves in opposite camps at the end of the war. That would be a very typical samurai ending, to have them come face to face with each other and have to choose between love and honour. WB: How heartbreaking! But it's your pen, and they're your characters - we do hope to see them cropping up again somewhere soon though... Congratulations again on your win - it's been great chatting with you, and good luck with your future Challenge submissions! The Steampunk Writing Challenge really brought some great writers out of the woodwork, and we love to see new and old members submitting to the Challenges. As SprayonCrayon says, they're a great place to stretch your writing skills and experiment with genres you've never written in before. We've just announced LostV as the winner of our September Urban Picture Challenge, with her brilliant entry, Grains of Sand. Look out for our interview with her coming soon! Oh, and don't forget that the October Grimm Challenge is currently running - have you got a twisted enough imagination combined with enough literary prowess to be crowned king of the writing Challenge this month?